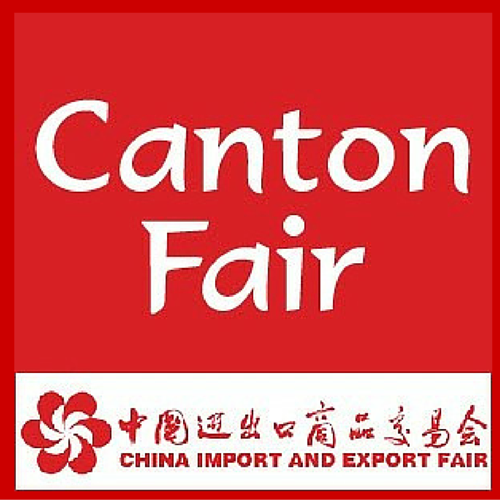 Produces all plastic parts and ferrules in our own plant by full automatic machinery with 130 team members, provides stability on quality and flexibility on prices. 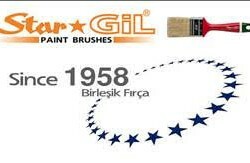 Since 1958 Birlesik Firca is focused mainly paint brush manufacturing. 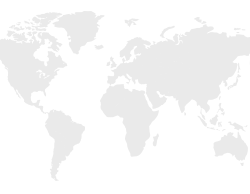 Today we export to 6 continents more than 57countries including China. 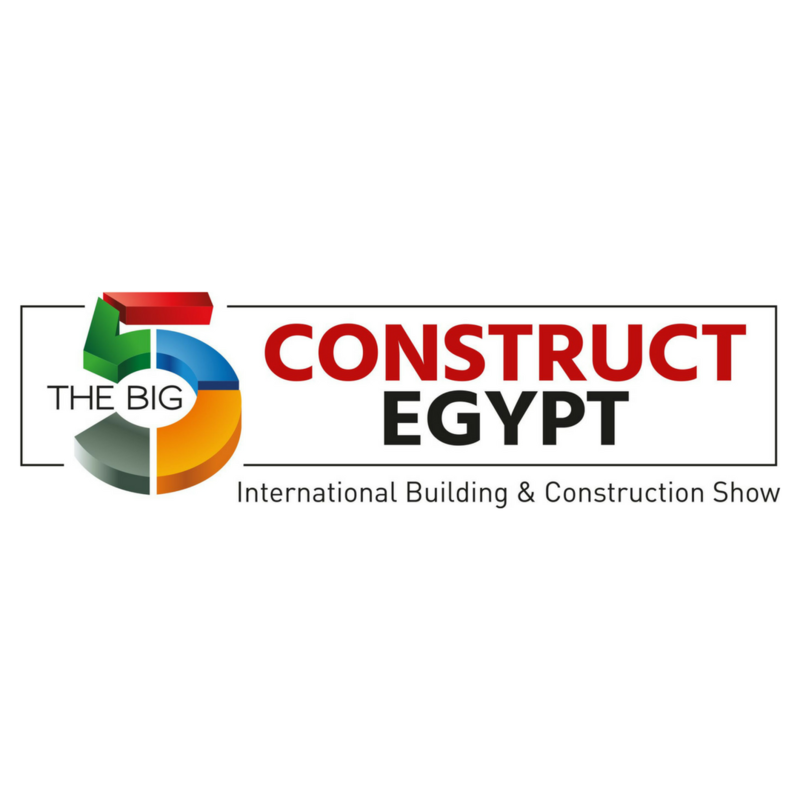 Please visit us at international exhibitions. 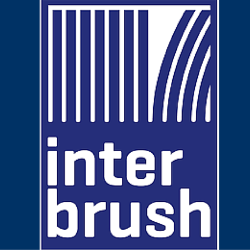 We participate exhibitions in Europe, Middle East, Africa & Turkey in order to meet the local brush needs. 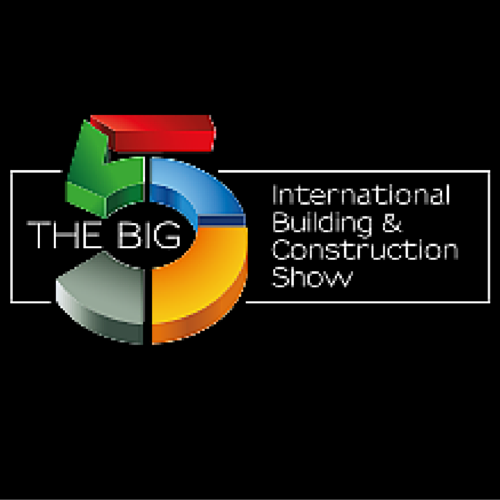 Since we exhibit more than 4-5 exhibitions each year, we are privileged to reach very different Markets World wide. 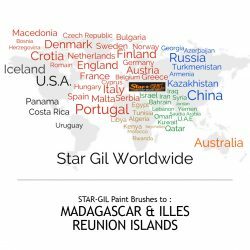 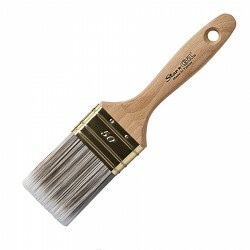 We are Proud to announce that we supply STAR-GIL Paint Brushes to : MADAGASCAR & ILLES REUNION ISLANDS!!!! 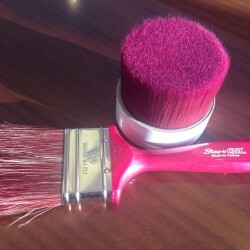 Silky Touch Pro-Aqua Brushes are now available in attractive colors. 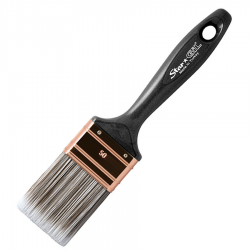 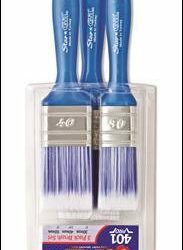 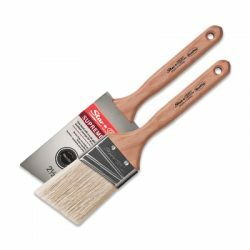 It is our proud to announce that we are NOW EXPORTING our Stargil Paint Brushes to China where higher qualities are required day by day with appropriate prices. 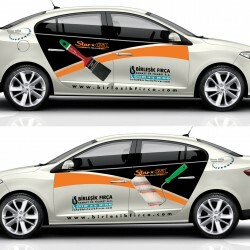 While STARGIL brand is spreading worldwide; we like to share our positive motivation with you.